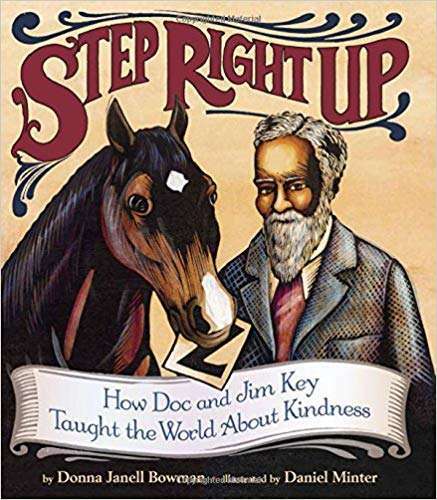 William "Doc" Key had a special way with animals. Growing up an enslaved child in Tennessee, Doc was sent to plantations around the state to care for sick and wounded animals. When the Civil War ended and Doc was freed, he began to dream of breeding a winning racehorse. But those dreams were dashed when his colt was born weak and sickly. Although many people would have euthanized the colt, Doc nursed him back to health and named him Jim.